I cant quite believe its 2016, the years seems to fly by at lightening speed. I must admit I do love the start of the New Year, it's a fresh start, an opportunity to wipe the slate clean and start over. True to form I thought I would share my musings in my annual New Year's Day post. The biggest thing that happened in 2015 was that we took the plunge and moved house. 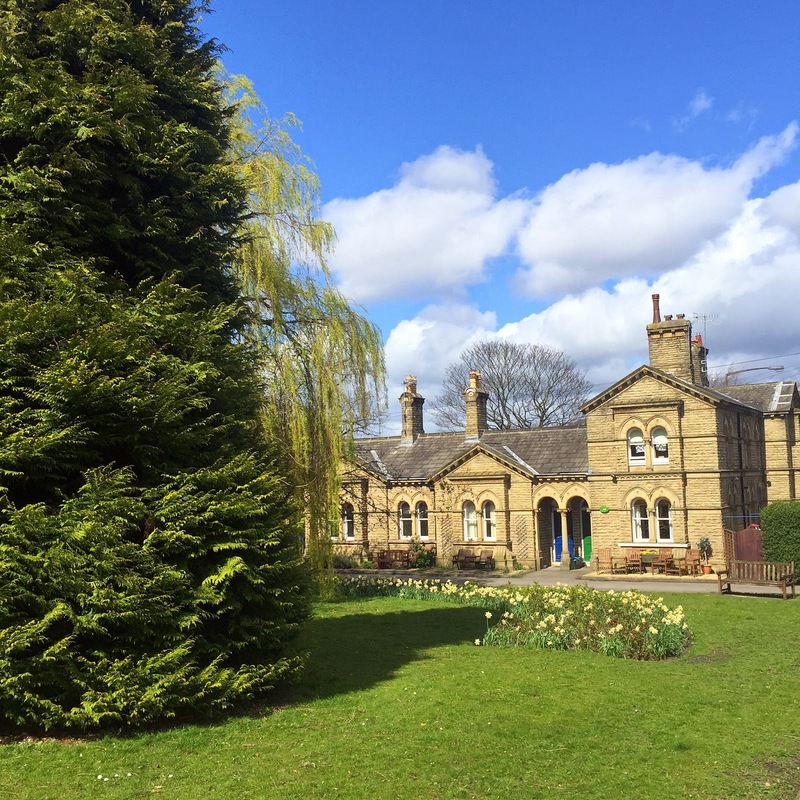 We relocated to Saltaire and it was the best thing we ever did. You can read more about the move in this blogpost but 9 months on we are still so happy here. I love our home so much I can't even tell you and our quality of life is so much better. Last year our intention was to save up a deposit and buy a house but life has many twists and turns and sometimes you have to just follow your instincts. We are so happy where we are right now saving for a deposit is no longer a major priority. We've spent most of this year slowly furnishing our new place - it's an expensive job going from a fully furnished house to a completely unfurnished property but I wouldn't have it any other way. Sometimes you just have to take a leap of faith - thats what we have done and it has worked out better than we could have ever imagined. Another major thing that happened this year was that I became an aunty and little Oscar was welcomed to the world. He brings so much happiness to the family and I adore him. 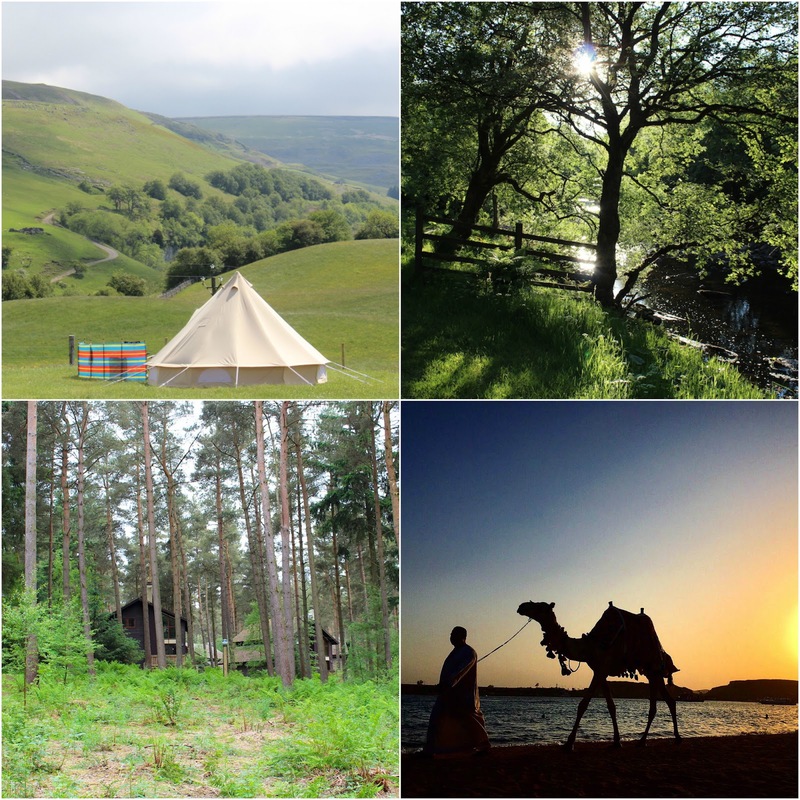 We were lucky enough to have several holidays this year with a stay at Centre Parcs, a camping trip in the Yorkshire Dales and finishing the year with an eventful holiday to Egypt. We were caught up in the dramatic events that unfolded in Egypt in October and whilst it completely tarnished the holiday we were very lucky and learnt some valuable lessons. This year I'm looking forward to working towards some personal financial goals and other than that I want to continue exactly as I am right now, focusing on my intentions of living a positive, happy and healthy life. Whatever your own personal goals are - I hope all of your dreams come true in 2016. Happy New Year Kelly! I've loved following your home and Oscar updates over on Snapchat. 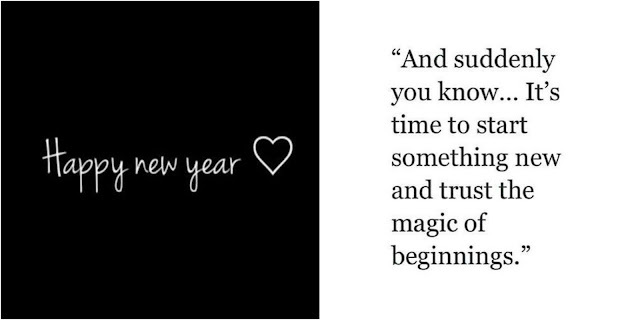 Here's to an amazing 2016!